Korea celebrates Dokdo Day today, to promote understanding about one of its most treasured territories. 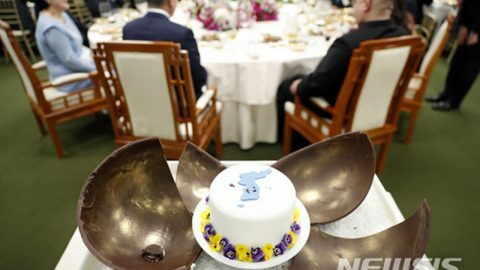 The festivities put on by civic groups and local governments, however, come after a series of strong claims by neighboring Japan over the islets. 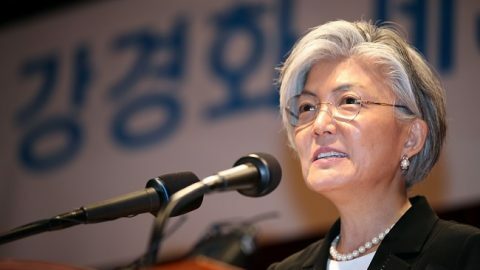 Meeyeon Ahn explains the history of Dokdo Day and the on-going territorial dispute. 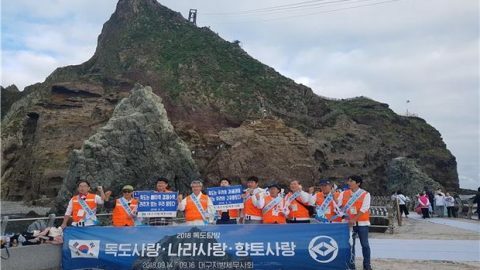 Dokdo Day was designated in 2000 by a local civic group aimed at increasing public awareness and interest in South Korea’s easternmost islets and to share its history. The day also marks Emperor Gojong’s order in 1900 to officially recognize Dokdo as Korean territory. But the designation has been met with opposition from Japan, leading to a long-standing territorial dispute. 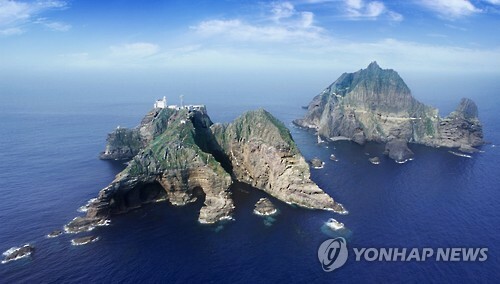 Japan calls Dokdo Takeshima, and has been laying claim to the islets for decades. Adding to the conflict, in 2005, Japan’s Shimane Prefecture designated February 22nd as Takeshima Day, while Japan’s education ministry also described the islets as part of its territory in its education handbook for schools. 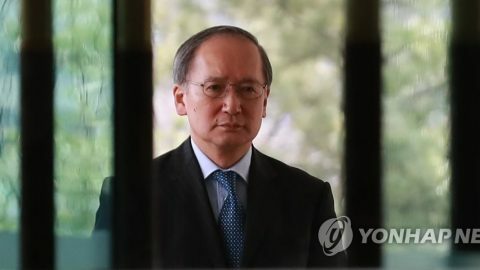 Korea’s foreign ministry has fiercely protested Japan’s claims over the years, but unlike its neighbor, the South Korean government has not officially been involved in civic-designated Dokdo Day celebrations. Hosaka Yuji(호사카 유지), professor and head of the Dokdo research center at Sejong University in Seoul explains. According to the professor, more can be done, especially on an individual level. 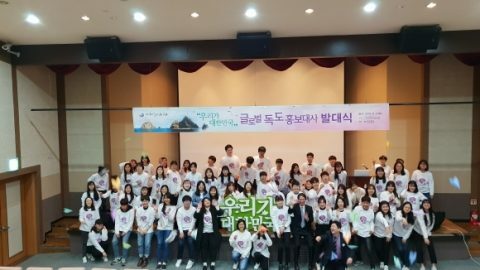 Despite the controversy, Dokdo festivities are being held across the country, including music concerts and talks and photo exhibitions.